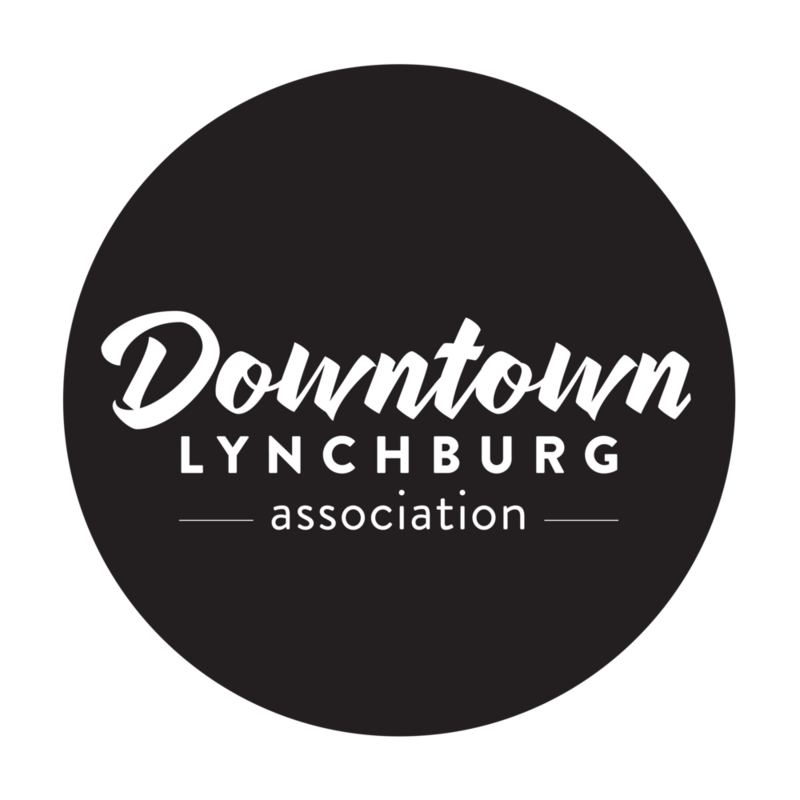 On the 3rd anniversary of the Women’s March, Bedford Indivisible is sponsoring the a Women’s March to be held in Downtown Lynchburg -- first time Lynchburg will have its own Women's March!. The March will raise awareness about and support for ratification of the ERA in Virginia – and promote unity and solidarity in our community. This is an historic time for Women’s Rights, as Virginia is poised to become the 38th state to ratify the ERA, becoming the last state needed to ratify the Equal Rights Amendment, which would finally enshrine gender equality into the US Constitution. If our community isn't working for all of us, it isn't working! Come out and show your support for women, for equality, for justice, and for unity!